Lovers of enjoyable and catchy music rejoice! Les Vinyl has released a new five-track album. The album, titled MILKSHAKE, is the band’s most recent gift to us all. First establishing themselves in 2009, Les Vinyl has since then consistently put out quality content and this newest album is no different. If you’re already familiar with the band, you already know that one of the guitarists is native Staten Islander Casey Jost, who is most known for his work on truTV’s Impractical Jokers television show. The band themselves are inspired by bands like Weezer and They Might Be Giants. Recently, EatTheUnderground.com sat down with Jost to ask him a few questions about the band’s inspiration for the album as well his first memories of music. You can check out that interview, HERE! I’d like to finish this off by mentioning that this post is in no way a review for this album. Follow Les Vinyl on Twitter, HERE! 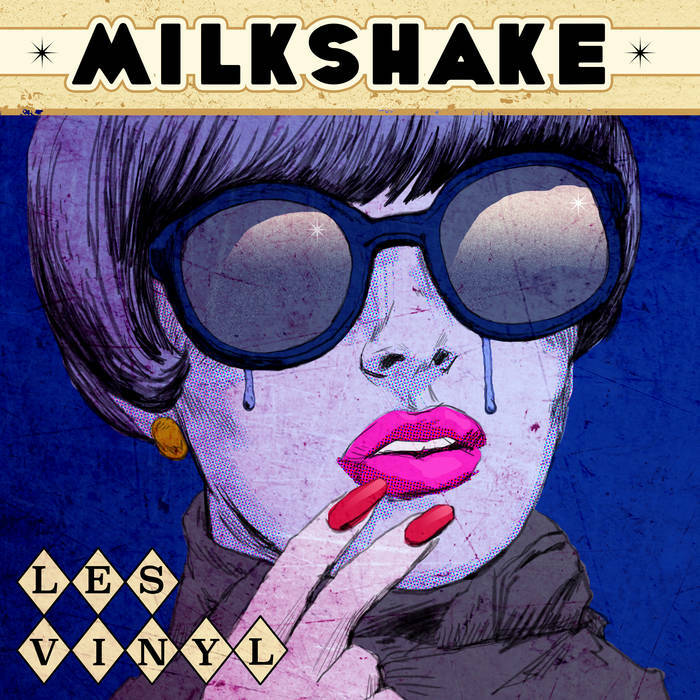 Follow Les Vinyl on Facebook, HERE! Purchase their new album MILKSHAKE, HERE! It’s only $5!